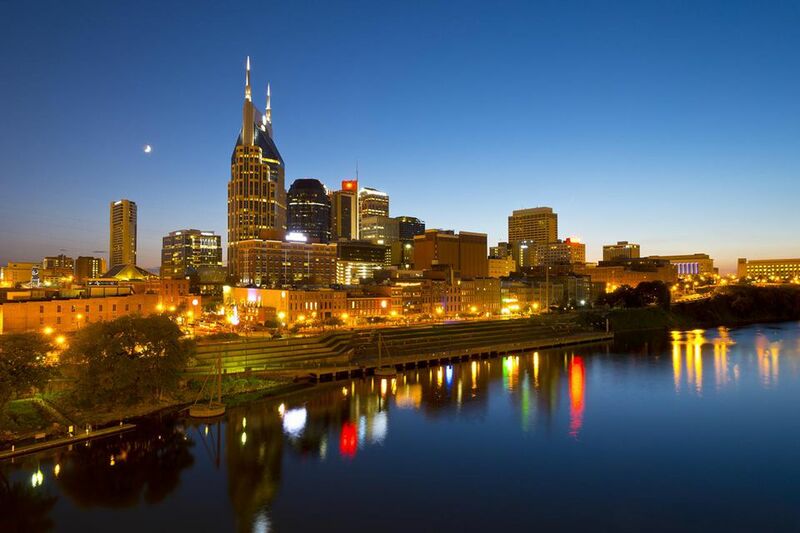 Having steadily developed into the most prominent and dynamic centers of gay culture in the South, the capital of Tennessee hosts the highly popular Nashville Gay Pride Festival each June. This year, the dates are at the end of the month: June 25 and 26, 2016. The event once again takes place at downtown's scenic Public Square Park, a few blocks north of Riverfront Park. The festival features a slew of noted performers and takes place on Friday from 6 until 11 pm, and then again on Saturday from 10 am until 6 pm, again at Public Square Park. Entertainment is held on two stages and also featured are community businesses and organizations, an artists village, an ​Equality Walk held at 10 am on Saturday (it starts at the Pride festival grounds), and more. Nashville Pride has some great headlining music acts this year, including En Vogue, Bonnie Mckee, Raja, and many others.There are also a number of related events taking place on the days leading up to Pride - ​here's a full calendar. Keep in mind that in eastern Tennessee, Knoxville Pride takes place just a week before Nashville Pride - here are the details on that popular festival. And in Memphis, Mid-South Pride takes place in late September. Also note that in late May, Nashville hosted the 2016 Bingham Cup Gay Rugby World Championship. The city's many hip restaurants, hotels, and shops will be extra busy during this busy time, and catering heavily to LGBT visitors. Check my guide and gallery to Nashville gay bars, restaurants, hotels, and attractions for a sense of how best to enjoy this terrific city. And consult local gay papers, such as Out & About Newspaper and ​​Unite Nashville magazine for details. Also take a look at the useful travel site produced by the city's official tourism organization, the Nashville Convention & Visitors Bureau.